COTRI Country Partner for the United States GeLi Consult LLC will host a China Ready Miami! event from 6 to 8pm on Monday February 26 at BizNest Miami, FL. Full event information can be found at the following link. 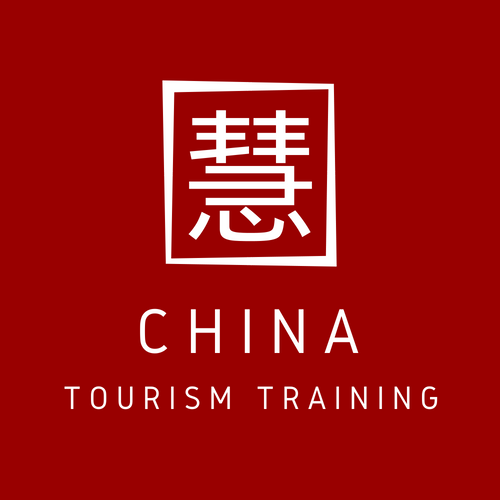 The event – which will be presented by both GeLi Consult LLC and Dragon Trail Interactive – is geared towards travel, hospitality and retail establishments interested in understanding and attracting Chinese tourists to their businesses. China Ready Miami! 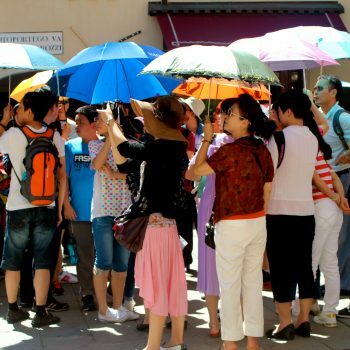 will serve as both an introduction to the growing prominence of Chinese outbound tourists in the global tourism market and identification of key trends and essential diverse elements to consider when looking to attract this important tourist group. In addition to discussing current global trends, effective Chinese social media marketing tools will also be proposed. GeLi Consult LLC is an international consulting firm providing strategic counsel on how to connect tourist-focused businesses with Chinese audiences using proven marketing techniques. 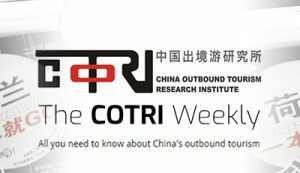 GeLi Consult LLC is the exclusive U.S.A country partner to COTRI – China Outbound Tourism Research Institute, the world’s leading independent research institute offering a broad range of customised services relating to the Chinese outbound tourism market. 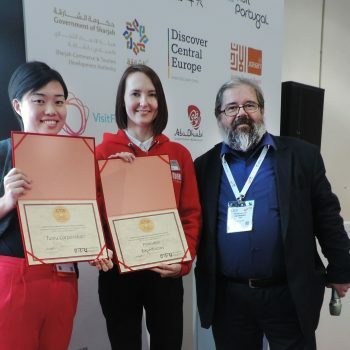 Dragon Trail Interactive, a COTRI partner firm, is an award winning digital marketing agency and travel technology company based in China that helps global travel and tourism organisations reach and connect with affluent Chinese consumers.